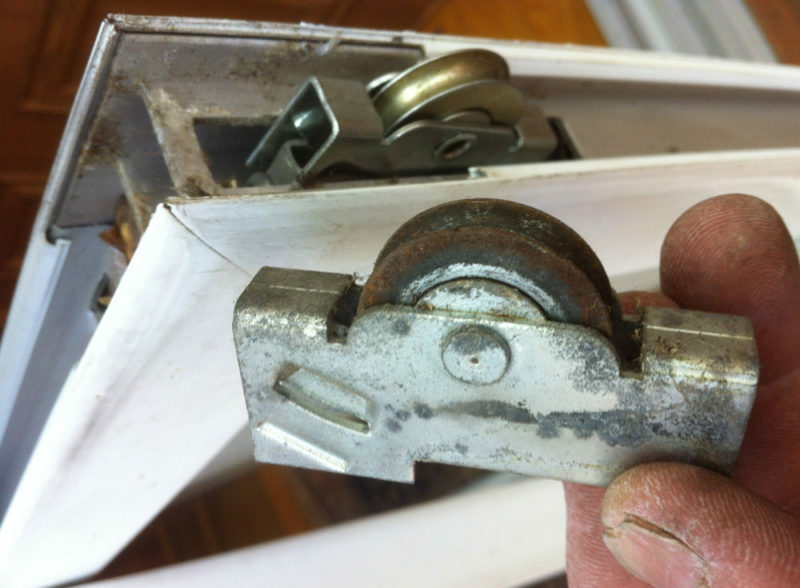 Do you struggle to open or close your sliding door, do you need all your strength and more just to get it to budge? 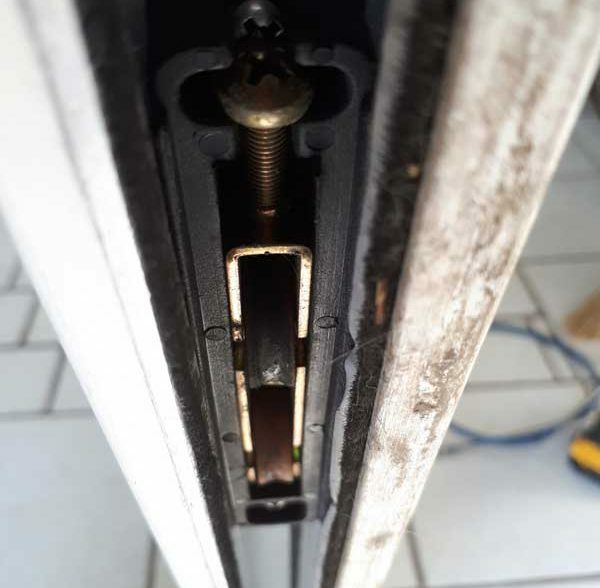 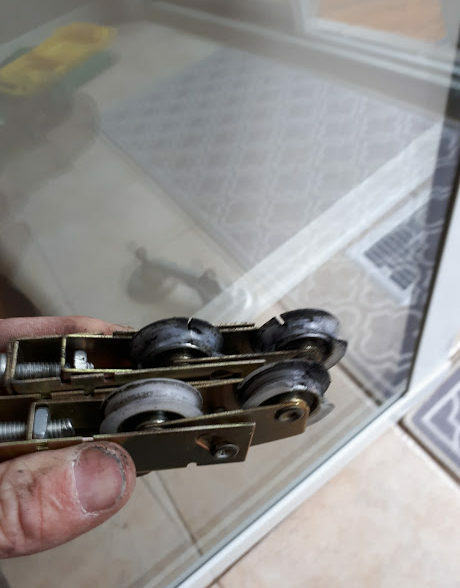 Roller replacement is the way to fix your sliding door issues. 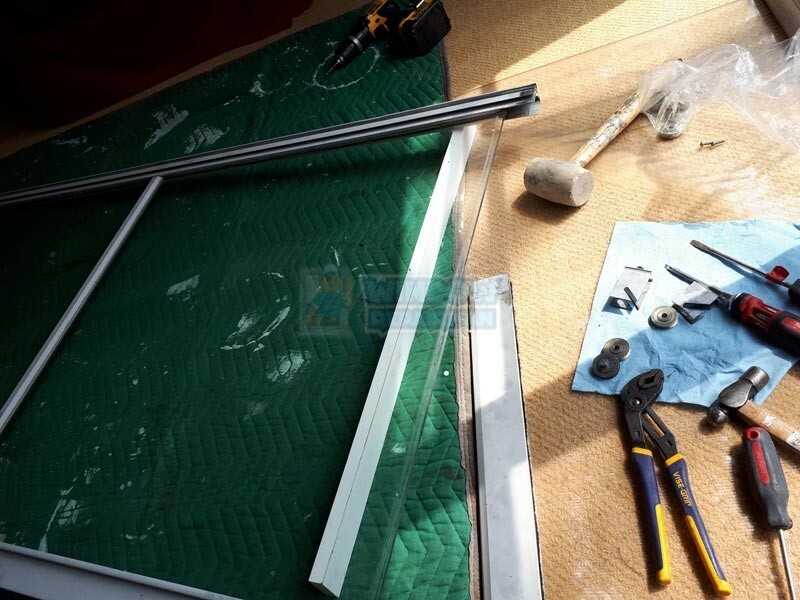 There is no need to replace just call Window repair man. 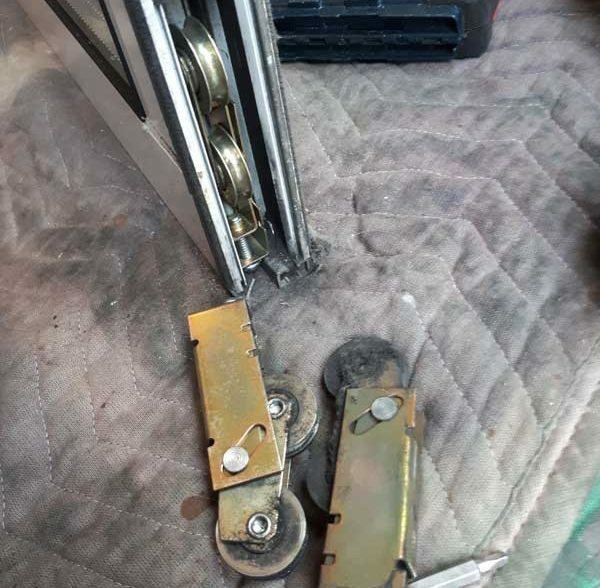 We also repair worn door tracks that were damaged by the old worn rollers.